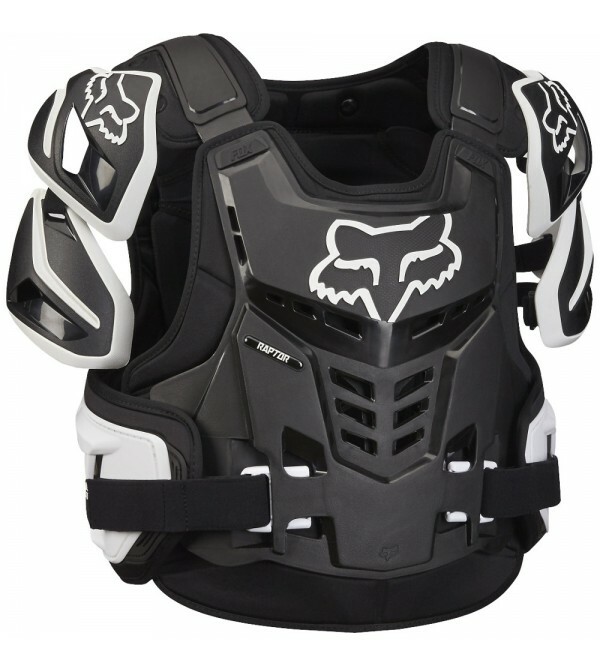 - Multi paneled articulated main body construction- Anatomically shaped molded foam hip pads- 1 piece molded chamois for comfortMade in China..
FOX Body ArmourComplete unrestricted full body coverage in a versatile neck brace compatible fit. 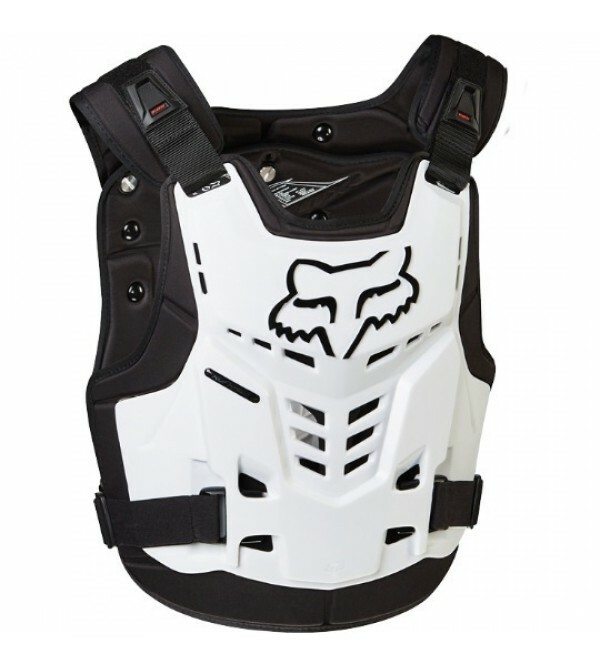 The new Adult Raptor features full side coverage via plastic side plate, complete adjustable and removable shoulder and bicep covera..
FOX Body ArmourComplete protection of the upper body parts. 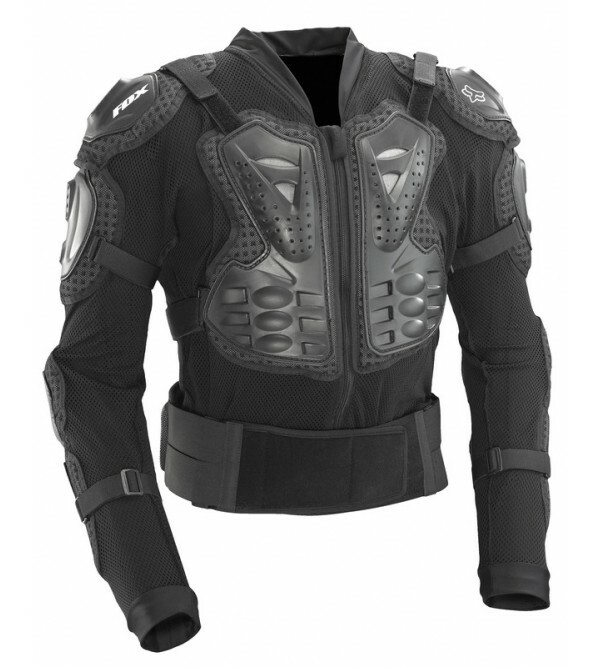 Airframe is equipped with certified chest, back and shoulder protectors CE. 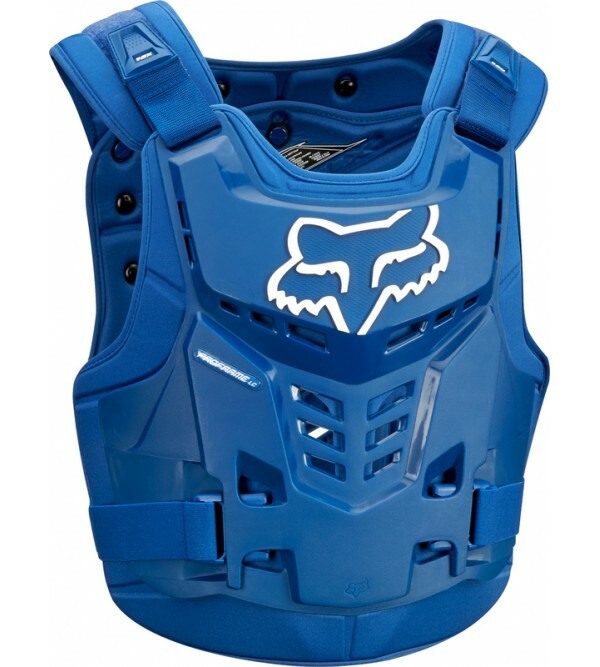 The advanced adjustment system allows you to perfectly match the shirt to your figu..
FOX Junior Body ArmourWho says total protection has to be restrictive? 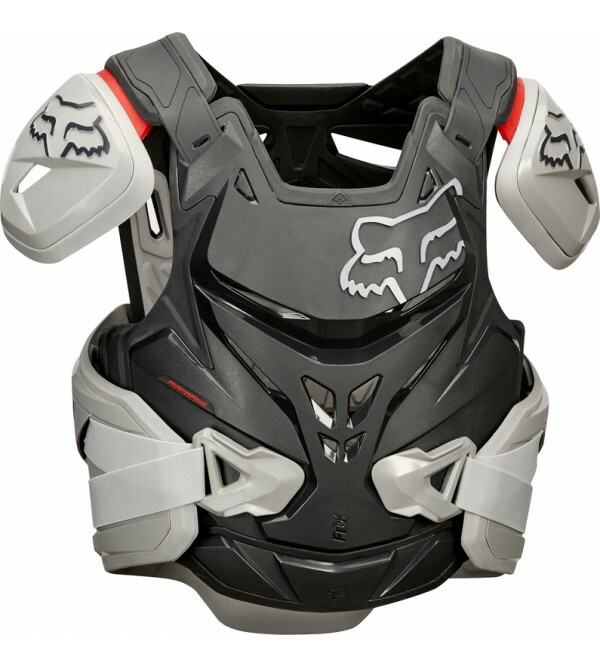 The incredibly low-priced full mesh Titan Sport Jacket is engineered for complete body coverage in a lightweight, breathable package that truly is complete pro..
FOX Body ArmourLow profile neck brace compatible roost deflectorAdjustable shoulder straps for a precise fit with or without neck brace.Easy to use buckle system integrated into chest plateRemovable back plate allows rider to wear..
D3O® CE 1621-2 level 1 certified back coverageSoft vented bio foam chassis for enhanced airflow & comfortDesigned to be worn under the jerseyIntegrated hard plastic chestAdjustable waist strap with easy to use buckleAdjustable..
FOX Body ArmourFull body under jersey coverage has a new standard with the Titan Sport Jacket. 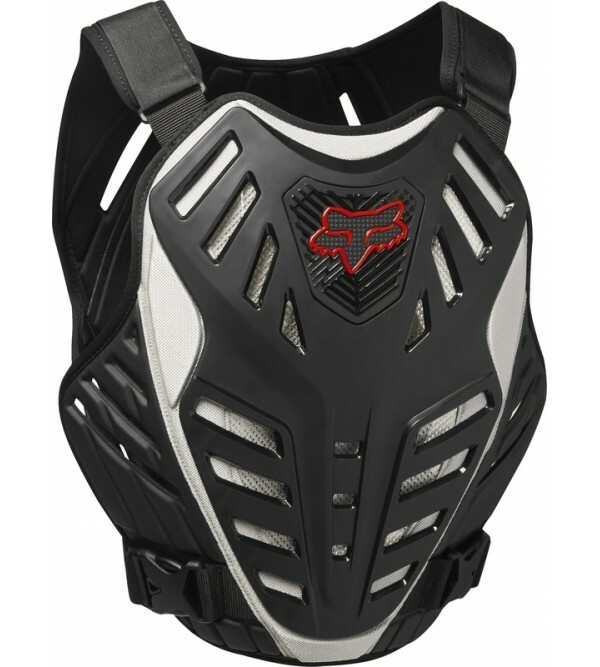 Its complete plastic plating of key contact areas is unmatched. 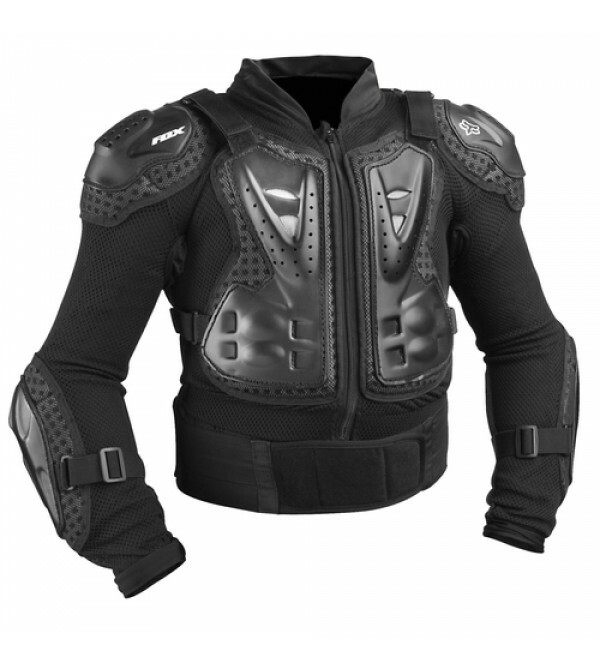 The full mesh main body offers a precise, bunch-free fit. 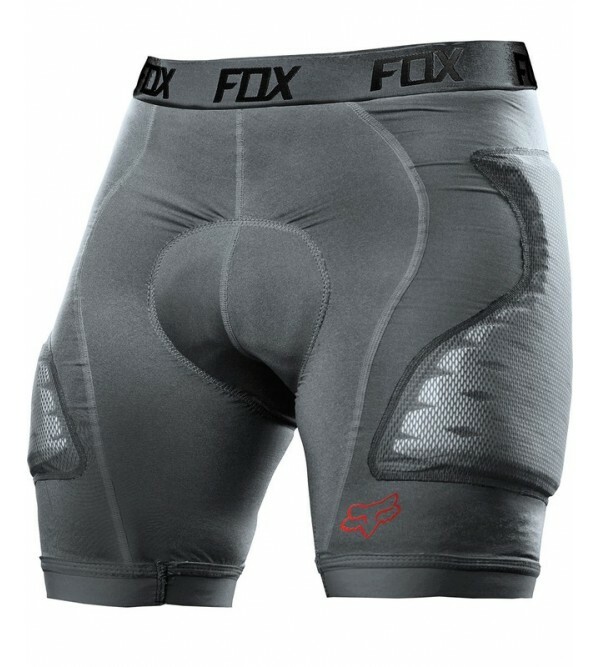 Add in the in..